We make all your Yachting Wishes come true! 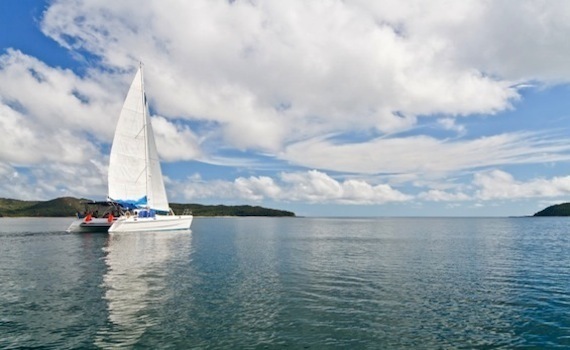 Fulfill your dreams with Sailing Catamaran Yachts! They have a higher speed than monohulls of the same size because of their more needle-like hull shape and are slower turning due to the same reason. Also, they are lighter. They also have two engines, one in each hull for the days when there are no winds. Fairly recent development in catamaran design, incorporating the best features of a motor yacht and combining it with the characteristics of a multihull. Usually, the engine power catamaran is devoid of any sailing apparatus. The most popular charter models range from LOA 38'-45' feet (up to 67'). 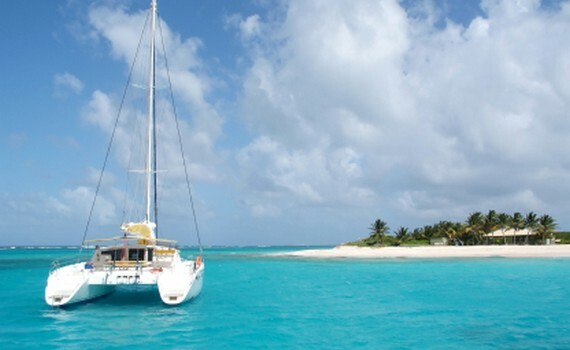 Lagoon catamarans are more designed for the charter business. They can fit 4 cabins onboard for 4 couples. Offering a size range from LOA 36'-65' feet. Beautiful design lines and their comfort makes them very popular charter brand. Fast, elegant easy to navigate, the catamarans vary from LOA 36'-49' feet. Wonderful panoramic views from the cockpit. Perfect for families and small companies, fast, comfortable and safe catamaran for up to 8 people. Great performance under sail. 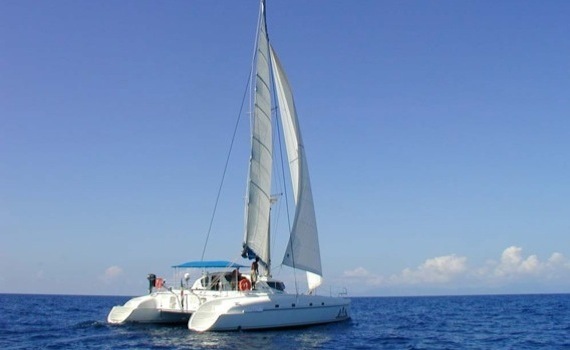 Enjoy sailing this spacious, seaworthy, high-performance catamaran, very comfortable for long cruising. Luxurious 45' catamaran with large sunbathing area. Stable, safe and comfortable. For up to 10 passengers. Read more about different brands of sailing and motor yachts on our other pages and get details about other types of charter yachts as well. Hanse and Dufour sailing yachts are available for charter in Croatia, Turkey and Greece. If you are more of a motor yacht type, check out Fairline Yacht Selection for further information on Fairline yachts, and other popular motor yacht brands include Azimut or Ferretti. 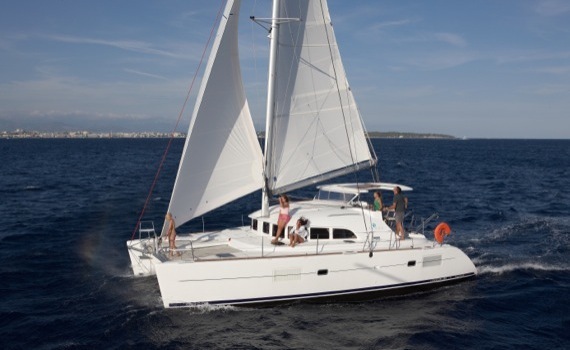 For more options check out Bavaria Yacht Selection or the page on Beneteau yachts. Elan Yacht Selection and Jeanneau Yacht Selection give you an overview of Elan and Jeanneau sailing and motor yachts.